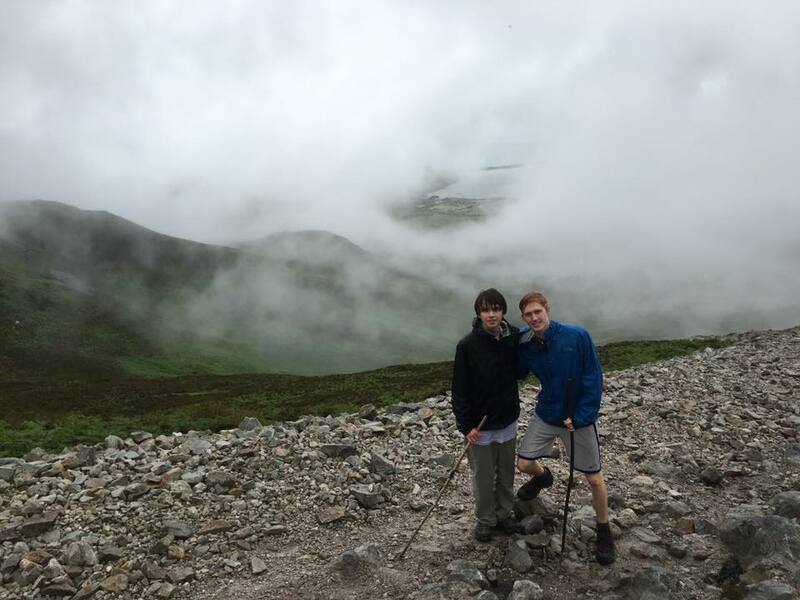 Have you ever wondered what it would be like to bring a youth pilgrimage to Ireland? Here's your chance to find out. Our friends at St Pauls Epsicopal Church in the USA have allowed us to share their blog outlining the great experiences they had here during their trip to Ireland. Click here to read their day by day account on a custom tour of Ireland. They did so much here and had so many unique and special experiences. They climbed Croagh Patrick, explored the Aran Islands, learned about the St Brigid, enjoyed a spiritual walk through Glendalough, learned how to play Hurling and Gaelic and even jumped in to a peat bog. Celtic Footstep are experts in creating custom tours and pilgrimages of Ireland. If you are planning a group trip to Ireland contact Celtic Footstep to create a bespoke customised tour for your group to Ireland.